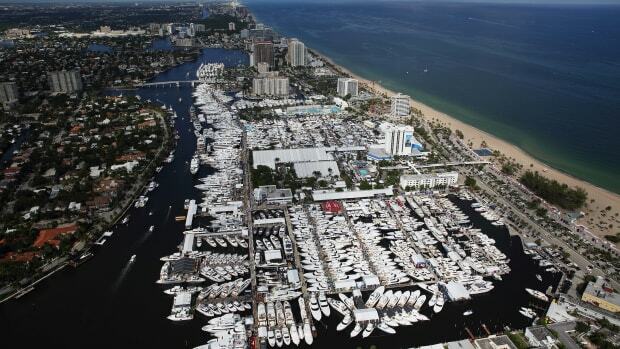 The Miami International Boat Show and Miami Yacht Show this morning kick off on Virginia Key and in Downtown Miami, respectively. Yes, we’re as excited as you are. But don’t fret if you aren’t able to make it—Soundings editors are onsite at both shows and will be posting the newest boats and marine gear they find along the way to Facebook (Soundings Magazine) and Instagram (soundings_online). Also, look for our Dispatches e-newsletter in your e-mail inbox on Friday and Monday mornings for complete show coverage, including new boat launches and new product announcements. If you’re not signed up already, you can subscribe to our daily Dispatches e-newsletters here. 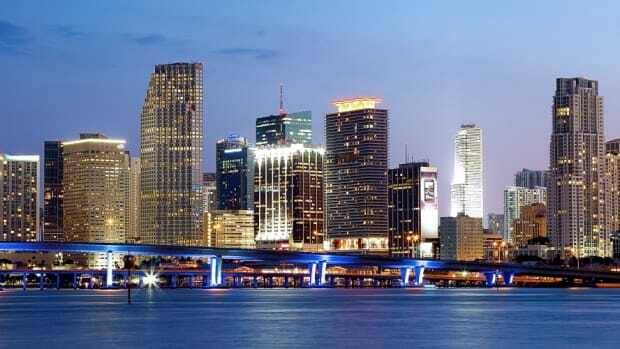 The Miami Yacht Show is at a new location this year at One Herald Plaza near Downtown, and the Miami International Boat Show is being held again on Virginia Key. 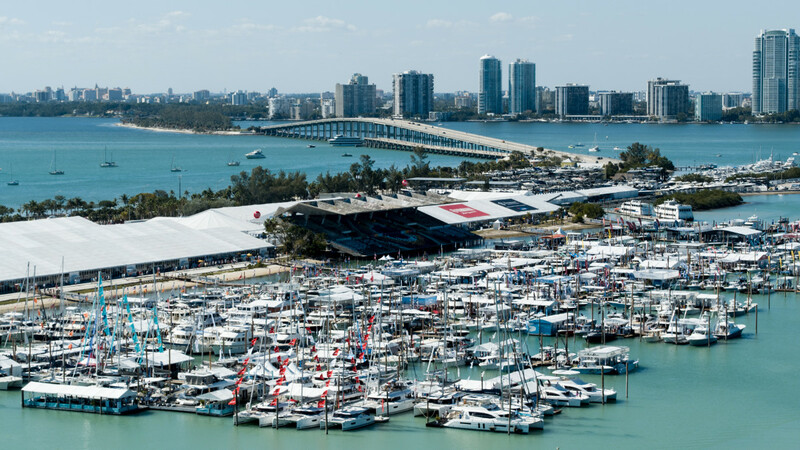 If you are planning on attending one or both shows, check out transportation options for the Miami International Boat Show here, or for the Miami Yacht Show here. 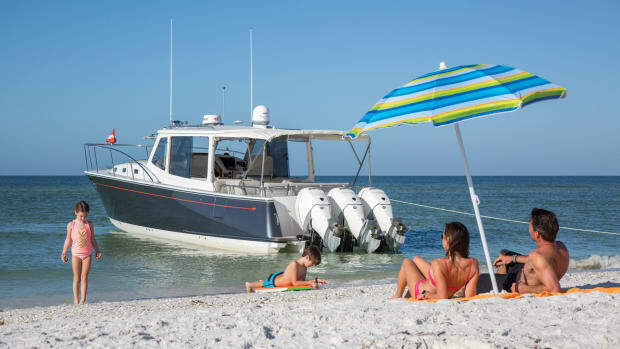 Boat lovers rejoice! 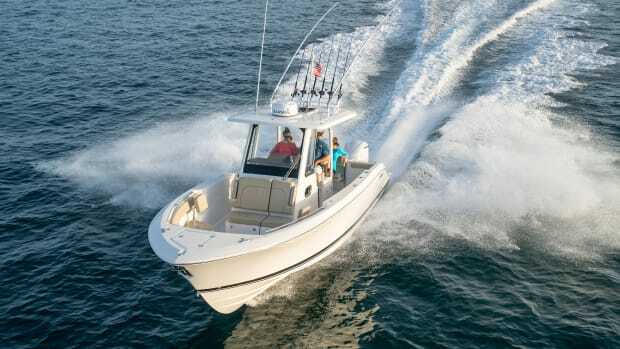 Enjoy a sneak peek at 38 new boats that you can see up close and personal at this year’s big-three fall boat shows. 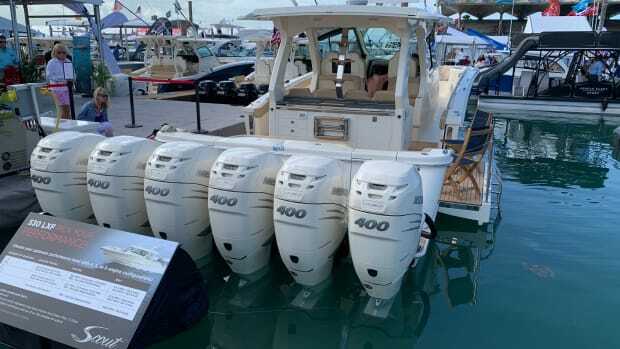 Soundings editors roamed the docks and tents on the first day of the 2019 Miami International Boat Show. Here are six products that made a big impression.